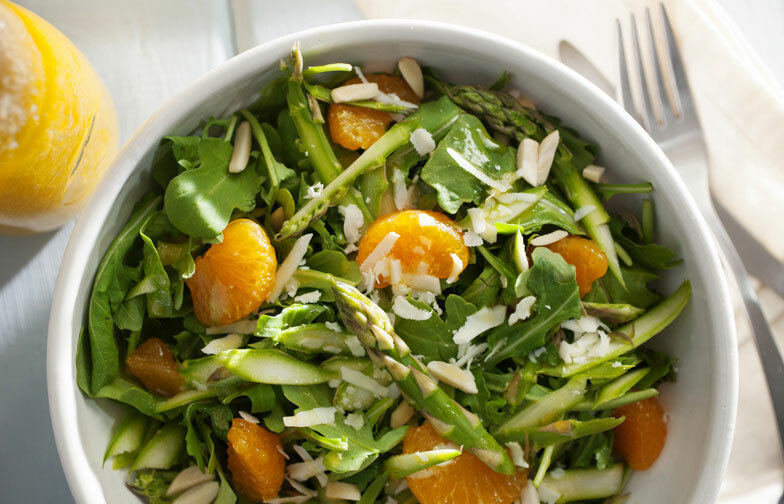 Celebrate summer with five of our most popular recipes for the season. They are all deliciously healthy, quick and easy to make, and light to help you beat the heat! 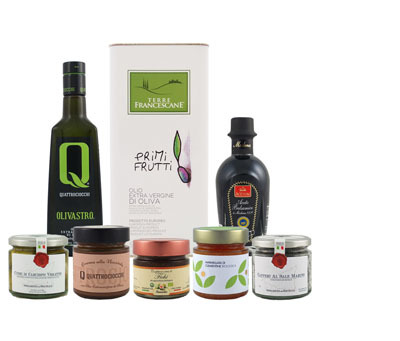 We recommend trying the Pruneti Leccino extra virgin olive oil - a wonderfully versatile oil that pairs perfectly with each of these five recipes. It is an outstanding organic oil from Tuscany that elevates the flavor of the dish without being too aggressively bitter or spicy. Or go ahead and try the specific olive oil mentioned in each recipe for a more fine-tuned pairing. Without any further ado, let’s jump right in our top recommendations for the summer. 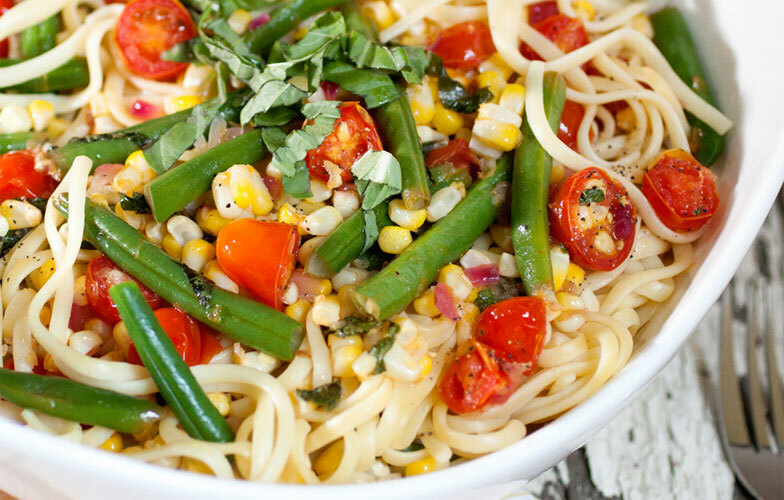 Fresh green beans, corn, tomatoes, onions, garlic, basil…ingredients easily found in your own garden or at Farmers Markets throughout the season. This pasta dish is hearty enough for dinner, but light and easy to make for those hot summer nights. 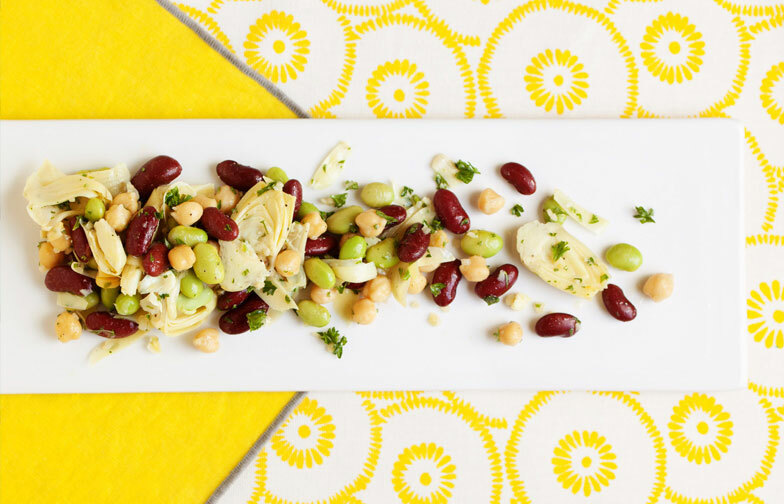 A vegan-friendly and protein-rich bean salad, light enough for a summer picnic side dish yet hearty enough for a substantial meal. 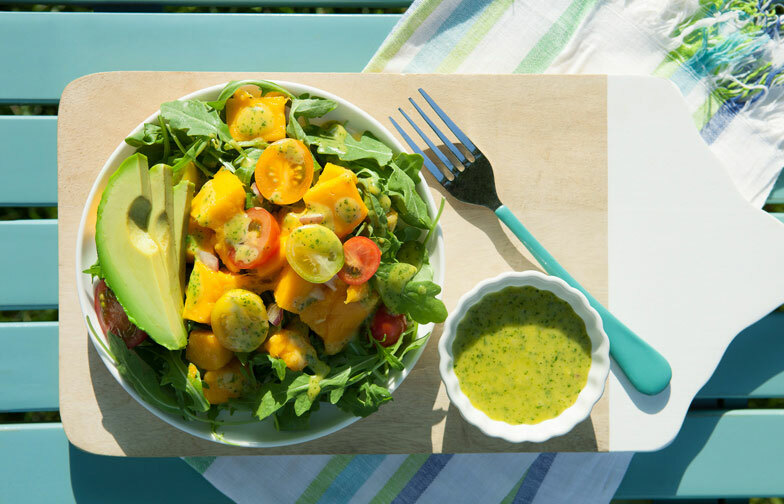 You will need less than 15 minutes to make this tropical inspired salad that’s the perfect accompaniment to grilled fish or meats, or enjoyed on its own as a light meal. A marrying of fresh flavors and varying textures. For a larger meal, serve with grilled chicken breast or a chunk of grilled ciabatta bread. Fresh, cooling, sweet and salty, this dish is the perfect appetizer (or dessert) for a summer meal. 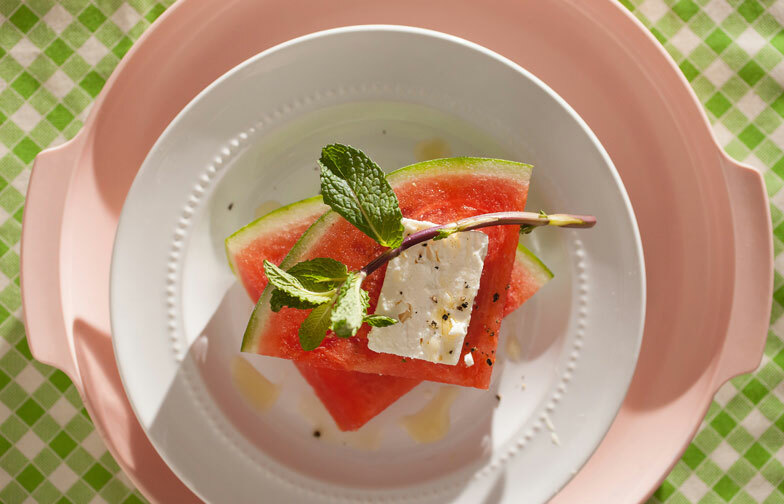 Depending on the size of watermelon, this recipe could make up to 20 servings, perfect for bringing along to your next outdoor picnic. And there you have it… five delicious recipes you can quickly and easily make yourself at home using fresh, seasonal ingredients while maintaining a healthy lifestyle.